Over six months ago I switched to an automatic toothbrush. 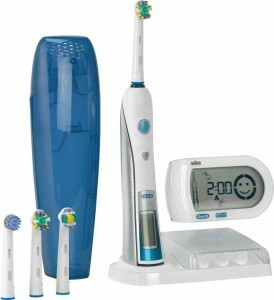 I choose the Oral-B Smart Series 5000 after heavy review of all the offers out there. Since then I have been loving life with much better kept teeth. 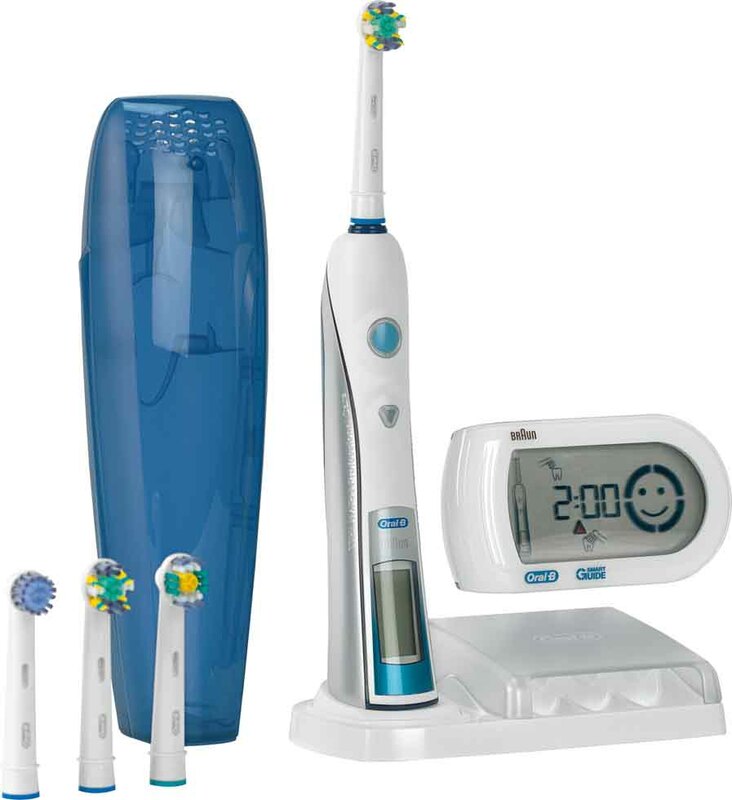 You may read my Oral-B Smart Series 5000 review here to see if it will convince you to switch or upgrade your current automatic toothbrush (if needed.) Chao! This entry was posted	on Wednesday, January 11th, 2012 at 12:55 AM	and is filed under Texts. You can follow any responses to this entry through the RSS 2.0 feed. You can leave a response, or trackback from your own site.